Promain UK LTD are committed to offering you only the best in industry leading floor oils and floor varnish for parquet flooring, oak flooring, hardwood flooring, decking stains, fence stains and many more. Our interior paints and interior stains are second to none, with brand names such as Rustoleum and Osmo, you can rest assure that we will always deliver you with the effect you are seeking. A tintable water based scratch resistant wood lacquer for interior and exterior wood. A Non Yellowing Tintable Waterbased Paint for Wood. Fassilux XPE Aqua Matt is also scratch resistant wood lacquer. A scratch resistant non yellowing water based paint for wood, this wood lacquer is for interior and exterior application. Provides a protective satin finish. Enhances the appearance of interior wooden doors and joinery. Looking to recreate that new appealing effect in your home? 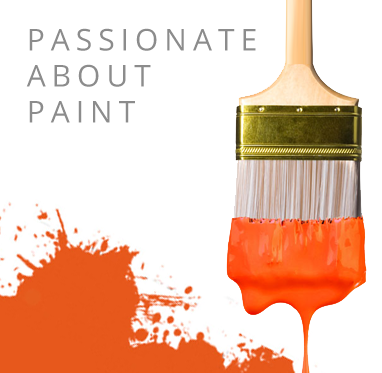 Our wide range of Interior Paint Stains will help you achieve your desired effect. With high quality products come high quality results and whether you use Promain for residential or commercial use, your project is in safe hands. Blackfriar Kitchen Wood Oil for example is a protective oil that will enlighten your kitchen and add beauty and protection to the wood in your home. Whereas, Osmo Wood Wax Finish Creativ could be the ideal product in the transformation of your childrens bedroom or nursery. With an opaque finish, whatever you decide to use Osmo Wood Wax Finish Creativ for, you will not be disappointed with our gleaming results. Osmo Wood Wax Finish Transparent is a similar product in this department which offers you excellent results with a transparent finish. All of our products found under Interior Paints Stains are specially produced to suit your every need. Can’t find what you are looking for? Don’t hesitate to contact us in your bid to produce that perfect effect in your home.